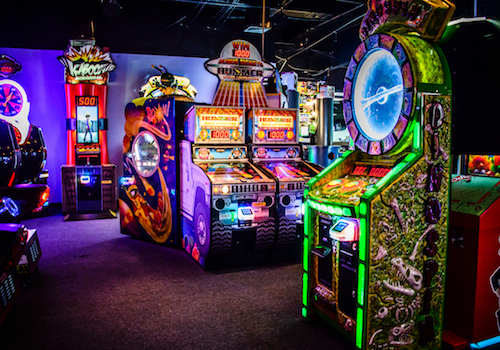 NEWLY REMODELED REDEMPTION ARCADE WITH ALL NEW GAMES FOR YOU TO PLAY! 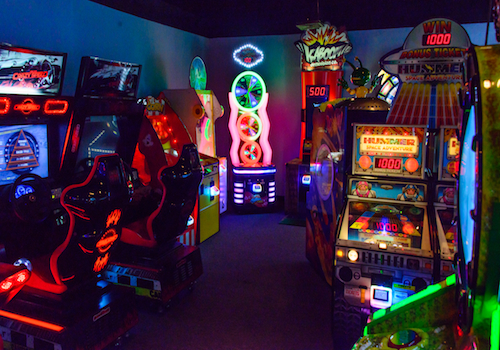 With an arcade card you don’t have to worry about carrying around tokens or tickets. 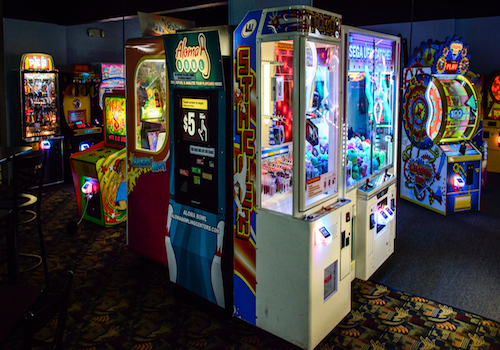 Simply purchase an arcade card at the kiosk (takes cash or credit card) and start swiping away. Any tickets won will go directly to your card. When you are done, be sure to stop by the ticket redemption counter to trade in your tickets for prizes or keep your card to keep racking up those tickets to win bigger prizes! The arcade card is reusable, so you can refuel your card at any time or day. 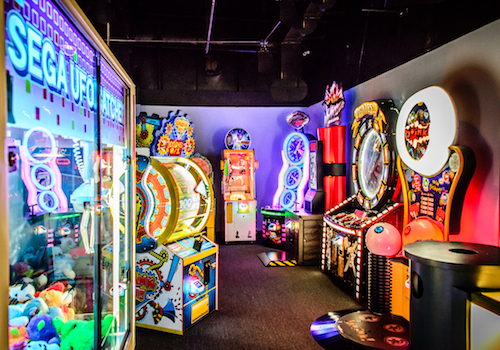 With games ranging from only 3 credits to 12 credits, it is the perfect, family friendly arcade to have a fun night outing!